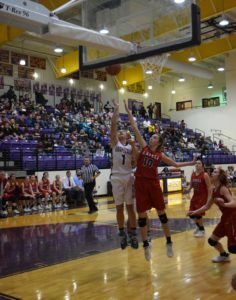 GRAPELAND – With the conclusion of the 2017-2018 season for the girls’ basketball teams from District 20-2A, the All-District picks were released. Selected as Coach of the Year was the Big Sandy Lady Wildcats Head Coach Ryan Alec. The Co-MVPs of the district were Grapeland Sandiettes Ragan Bowie and Hannah Chipman. The Offensive MVP of District 20-2A was Lovelady Lady Lion Skye Watts. The Co-Defensive MVPs of District 20-2A were Grapeland Sandiette Kenya Woods and Centerville Lady Tiger Raylynn Brewer. 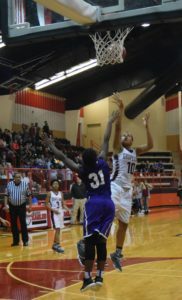 The Newcomer of the Year in District 20-2A was Grapeland Sandiette Teira Jones. 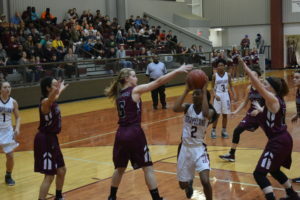 The First Team All-District Selections for District 20-2A were Grapeland Sandiettes Tatiyana Bowie and KeKe Harris. 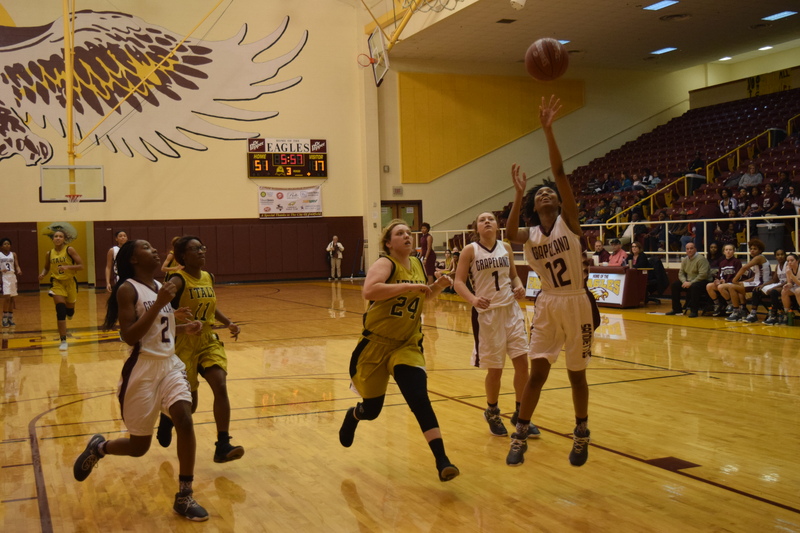 Lovelady Lady Lions Hannah Burleson, Kaiden LeMaire and Jala Rollo were also selected to the First Team squad. Centerville Lady Tigers Tara Goolsby, Hannah Matthews and Sarah Stutzman were also selected for First Team honors. The Big Sandy Lady Wildcats’ Charity Battise along with Taylor Battise also received First Team All-District recognition. The Second Team All-District selections for District 20-2A included: Grapeland Sandiette DeDe McKnight; Latexo Lady Tigers Baylee Granberry and Kelsey Patterson; Lovelady Lady Lions Brittani Gambill and Madelyn James; Big Sandy Lady Wildcat Liza Stafford; Centerville Lady Tigers Averi Hancock and Brittany West; and Groveton Lady Indians Tiffany Newman and Peyton Ordaz. Honorable Mention honors went to Lovelady Lady Lions Heather Elliott and Sarah Thompson. The Messenger would like to extend its congratulations to all the young ladies on the list for a very enjoyable 2017-2018 basketball season and for a job well done.